Projectum’s knowledge in the tendering process and submitting technical information to our clients have given us a leading edge in the industry. We can rely on their prompt and accurate tender process. They are friendly, very professional and have a great knowledge of the civil and mining industries. When you innovate and think outside the square, it’s often amazing just how much you can reduce estimated costs at tender time. Often the obvious piece of plant or the standard methodology can be replaced by a smarter and less expensive solution. We find on almost any tender there is a better way to do a task and to lower costs. And this will make you more successful with your tenders. We’ve got the hands on, practical experience that will save you money and give you the competitive edge others won’t have. Win Tenders and Start Moving the Dirt! Growing a business by winning tenders demands a disciplined and systematic approach. Those companies that can put together a persuasive case will develop an unbeatable competitive edge in the eye of procurement teams. Professional help in pricing the tender and putting together a tender response that is compliant and competitive can help ensure the long- term success of your business. Let us help you with your tenders…. 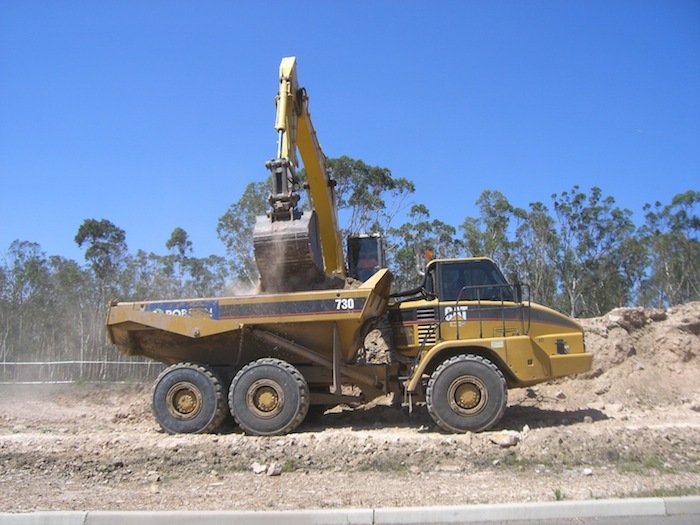 then you will be able to concentrate on “moving the dirt” or “pouring the concrete” and also know your tenders are being done professionally. We’ve been doing tenders for 30 years… we know how to do them and how to get the best results for your business.